It’s been a busy few months as the Nulex Construction team have spent the second half of 2016 carrying out some commercial construction jobs for Hunter TAFE, at their Newcastle campus. Our first project was a large-scale roofing and waterproofing job, which involved removing and replacing all roof sheets to a section of a large building and constructing new plywood box gutters, which were lined with an innovative sarnafil felt-backed waterproof membrane. More recently we have been involved in the upgrade and redesign of seven bathrooms/amenities buildings on the campus. This project has included the demolition of the existing bathrooms and a complete remodel of the layout to ensure a much more user friendly and practical design. This has involved the addition of disabled bathrooms and extra storage rooms, as well as cutting new entry ways into the masonry walls. We have also modernizes these bathrooms with new tiles, partitions, glass bricks and fixtures there has also been an element of heritage consideration with the restoration of existing Terrazzo partitions and flooring in certain bathrooms. As part of the bathroom upgrade, Nulex were also required to undertake remediation works to address concrete cancer that was unexpectedly discovered in one of the bathrooms. These projects have been expertly managed by our project manager Lachlan Powell and long serving Site Foreman, Allan Taylor. Nulex anticipates the bathroom upgrade will be finished by Christmas. 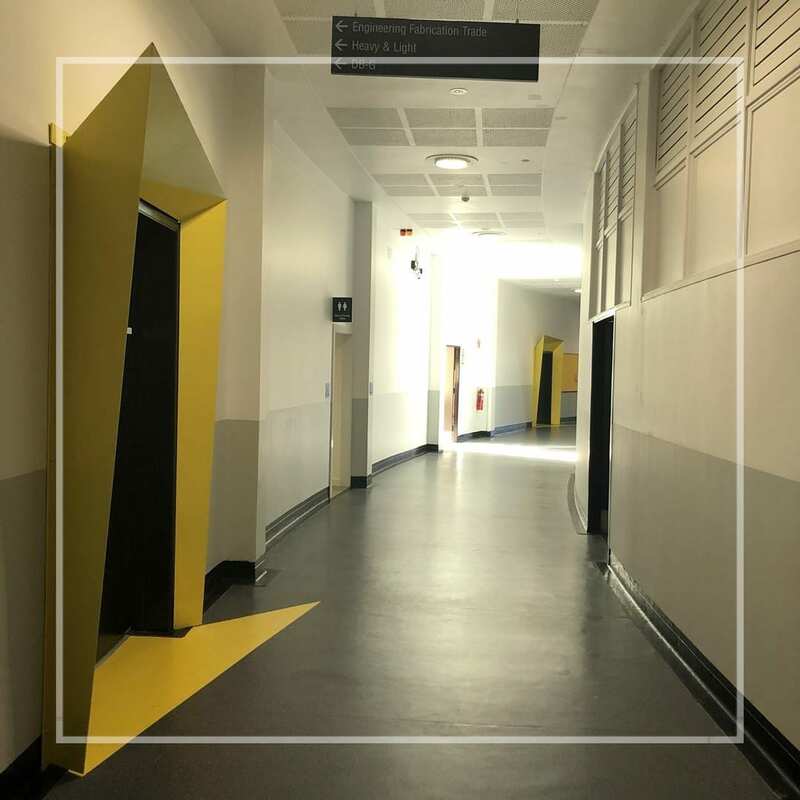 Once completed we are looking forward to commencing a new painting contract which will involve preparing and painting selected internal areas at the Hunter TAFE. 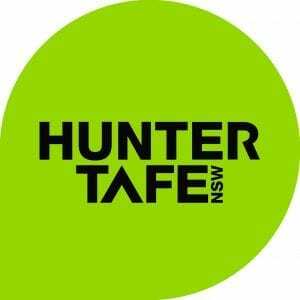 Our prequalification for Public Works makes undertaking these projects for Hunter TAFE a streamlined process for both sides. If you would like to know more about the public works commercial construction projects the Nulex team can help with, please contact us.